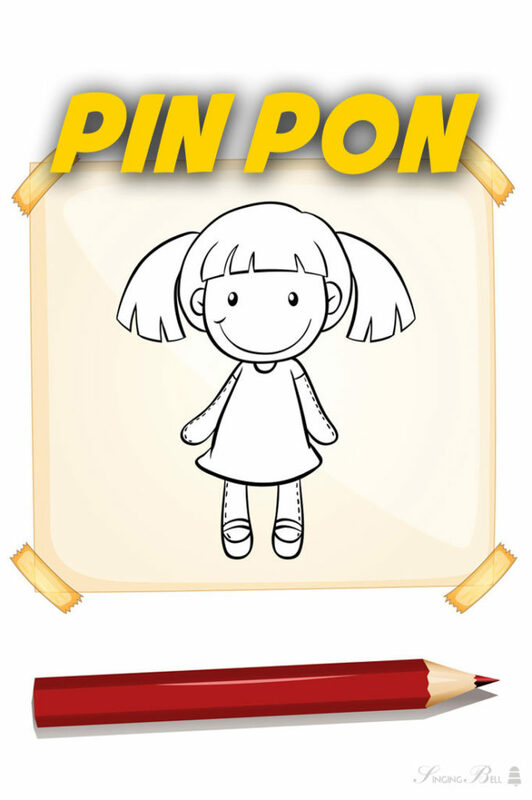 “Pin Pon” became popular in Spain thanks to a Chilean children’s television program of the 60s. 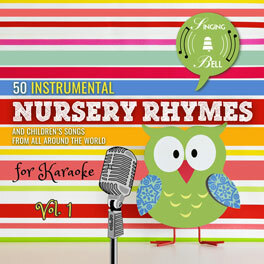 The protagonist was Pin Pon, a doll who taught everyday habits, such as washing hands before eating or brushing your teeth, as well as various values and principles, accompanied by songs. The character of the doll was developed and incarnated by the actor Jorge Guerra, based on a children’s song by an unknown author which used to be sung by kindergarten teachers. In Spain the song was popularized by Rosa León. 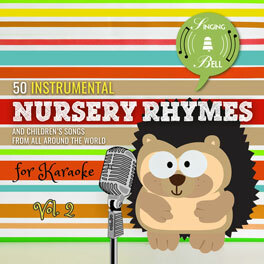 To save this free music sheet of “Pin Pon” to your computer, right click (or tap and hold, on mobile devices) and choose “Save Image As…”. 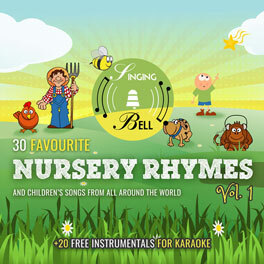 To download a ready-to-print PDF of “Pin Pon” for music activities with a music sheet, lyrics and a colouring sheet for kids, right click (or tap and hold, on mobile devices) on the following link, then choose “Save link as…”. 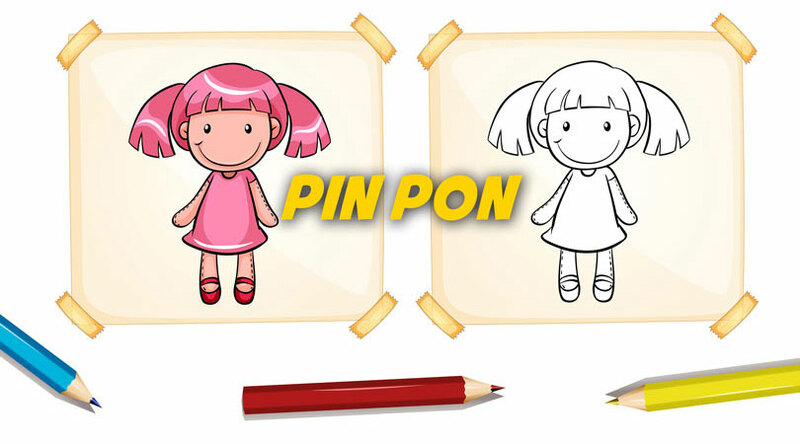 To be able to watch “Pin Pon” any time you’d like to on your tablet, smartphone or other mobile device, click on the following link to download the video file (mp4 format).